Introduced by M° Roberto Prosseda. Speakers: Sandro Cappelletto, director of the volume, and Donatella Melini, author of the essay about the Italian lutherie. 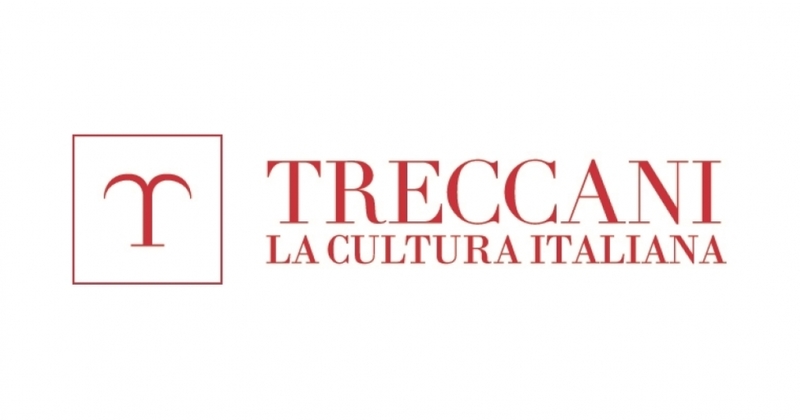 A new prestigious volume, part of the monumental Treccani Encyclopedy, dedicated to Music, with authoritative contributions and rich iconographic itineraries, in-depth analyzes and analysis of high value. The volume Musica that tracks many paths, offers different points of view from which to observe, rethink or approach and learn about the history and life of music in Italy, and from Italy to Europe and the world, from the origins to our days. These pages, in which thematic essays alternate with biographical essays on the great protagonists, are therefore an invitation to discover or rediscover authors, music, stories, emotions and above all they are an invitation to listen. Scientific Director Sandro Cappelletto will present the volume together with Donatella Melini, author of the essay about the Italian lutherie.